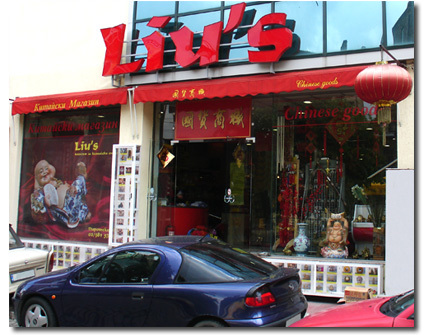 Welcome to the Chinese shop Liu's! Our web page will show you some of the items and services we offer. Sofia city, 18, Pirotska Str. We hope that you've found what you've been searching for and we hope to see you again.